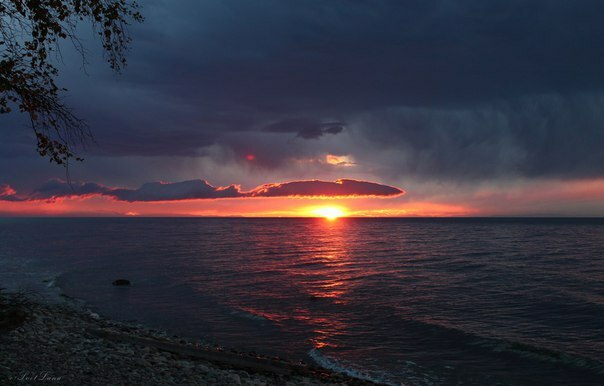 Volunteers welcomed for working on Baikal bird ringing station in 2016 ringing season. 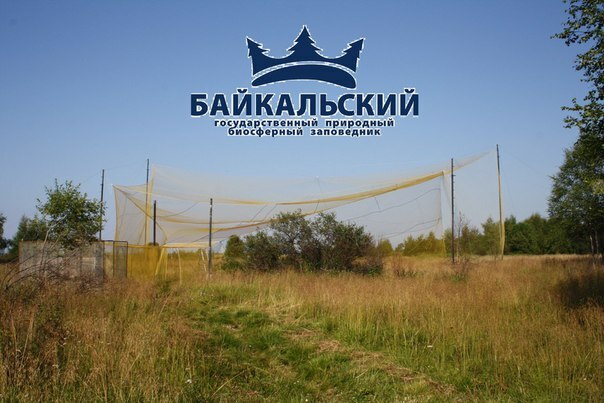 Station is situated on the Southern-Western coast of Baikal Lake: http://wikimapia.org/22188218/Big-Trap-for-catching-birds. We planning bird ringing on the station from the 1st of April till 31st of October. 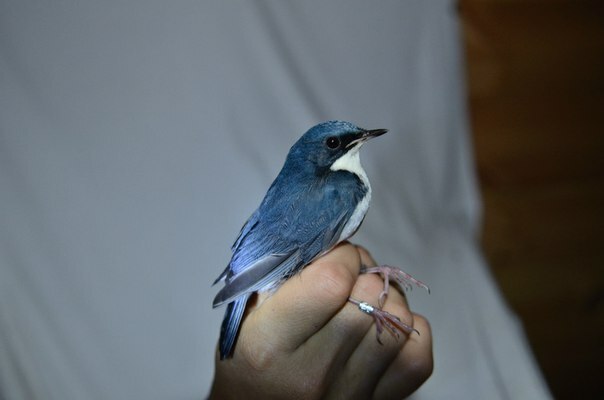 WE need people who have an experience in ringing passerine birds. If you are interested – please contact us by this e-mail: janisimov@gmail.com to Yury Anisimov.